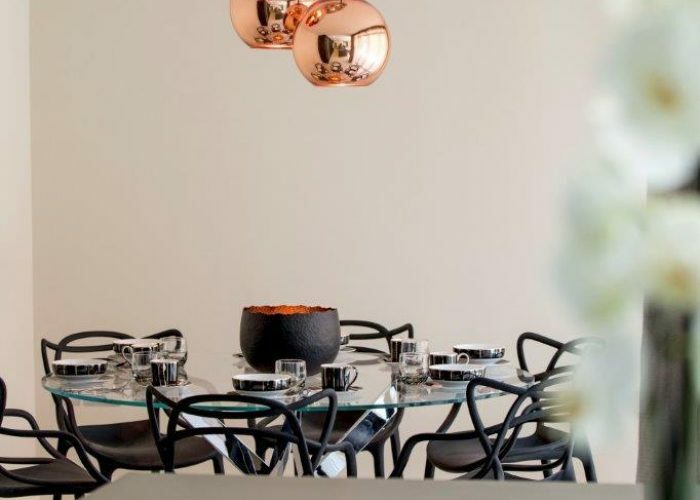 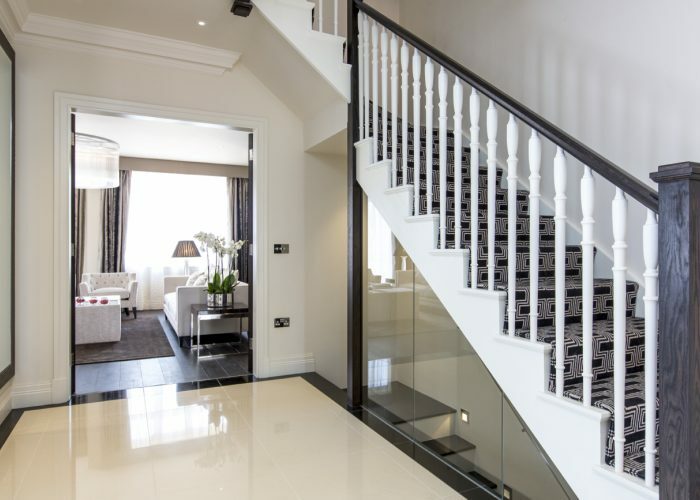 Our interior design team have put together a scheme of classical styling with a calm and sophisticated palette of materials and colours, whilst discretely integrating efficiency for a modern day family. 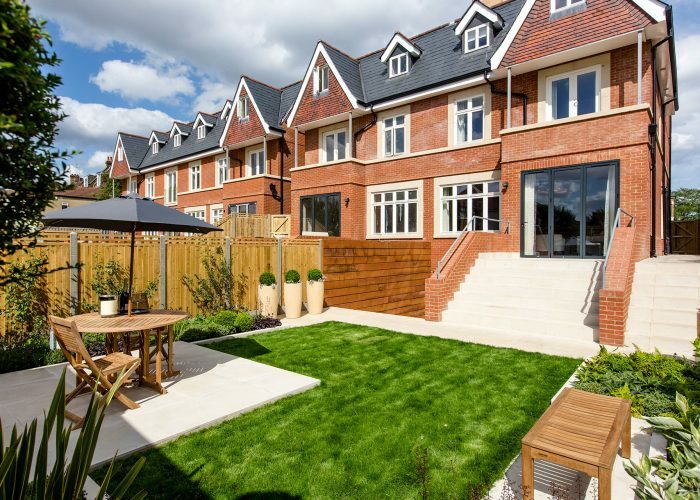 These beautifully proportioned 5 bedroom family homes are crafted to reflect and exceed expectations of uncompromising quality. 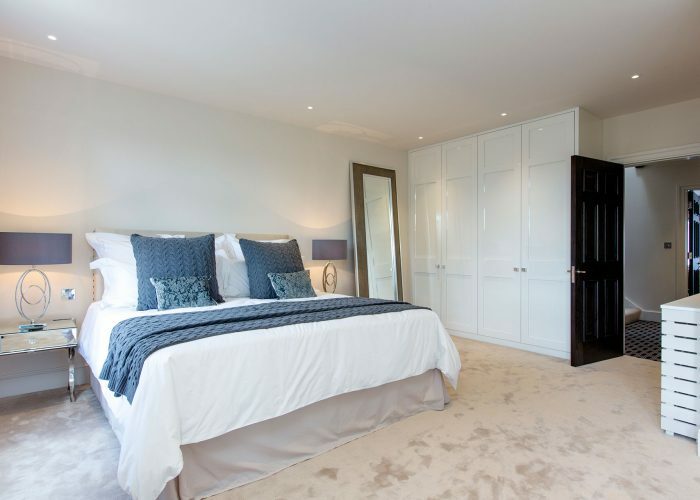 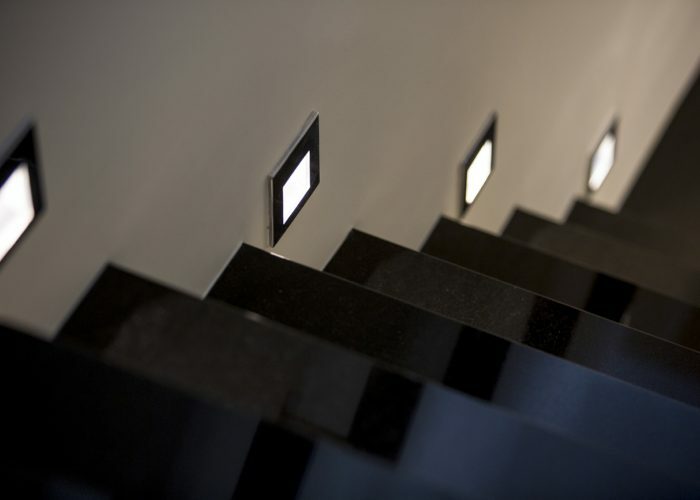 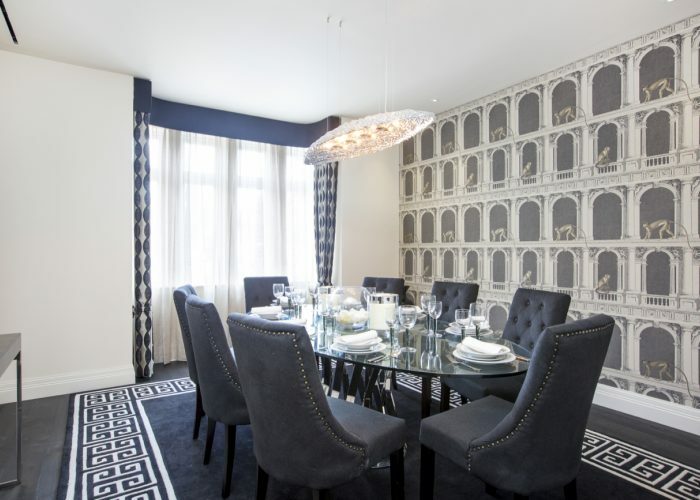 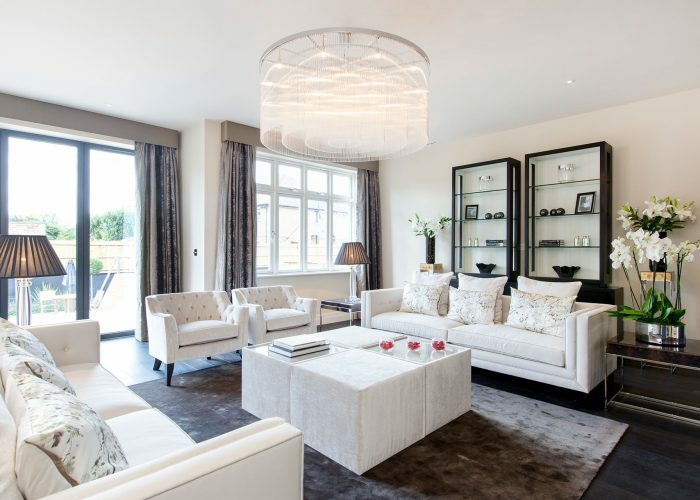 All five houses feature formal & family entertaining spaces, games & entertainment rooms & bespoke kitchens & bathrooms. 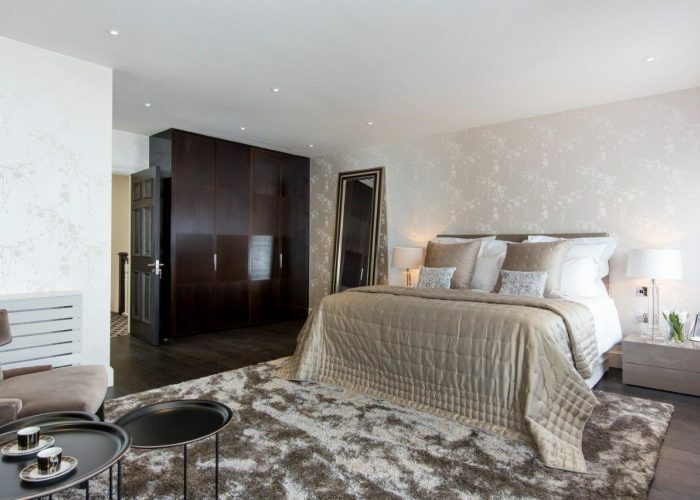 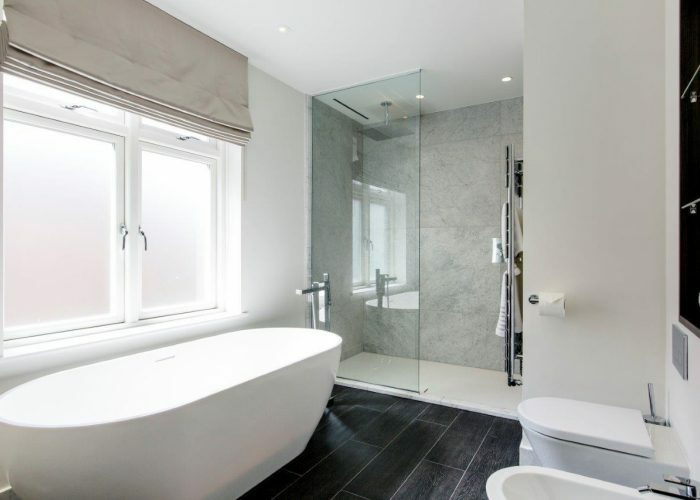 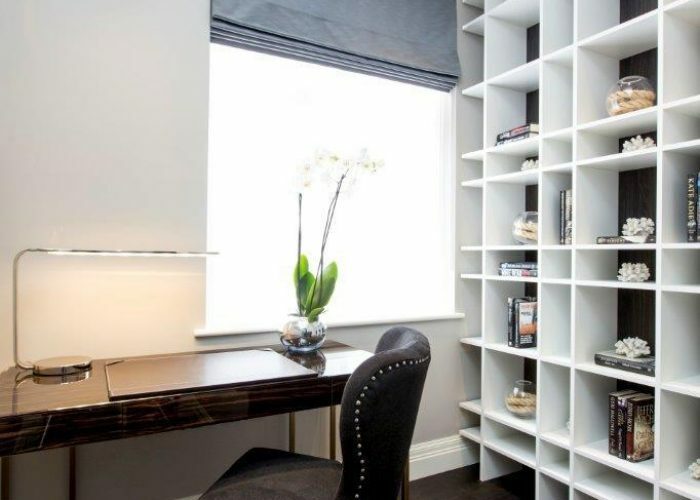 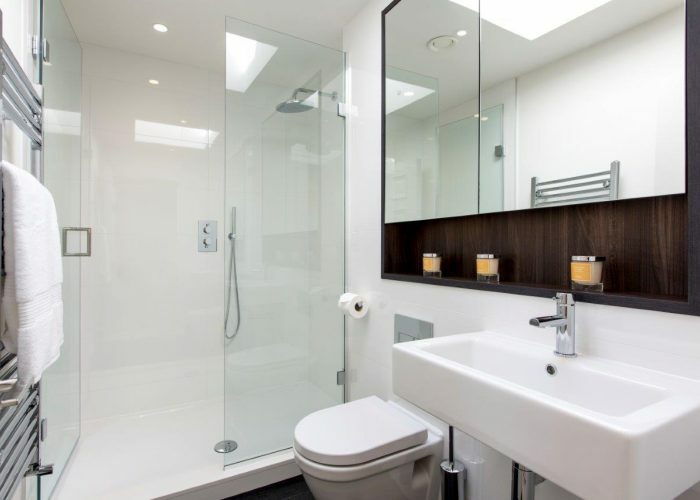 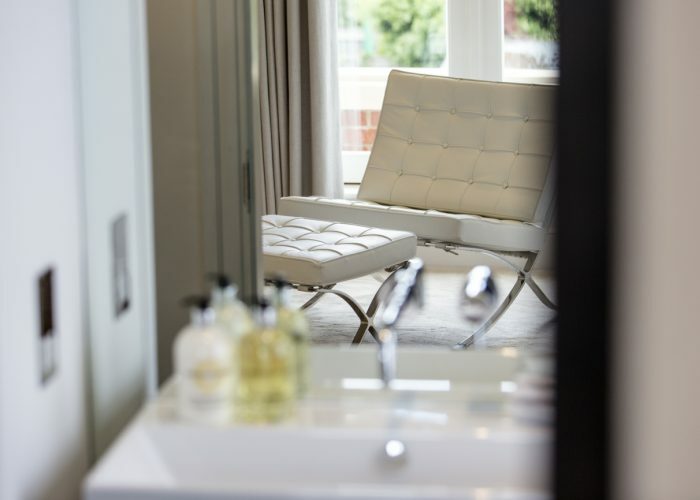 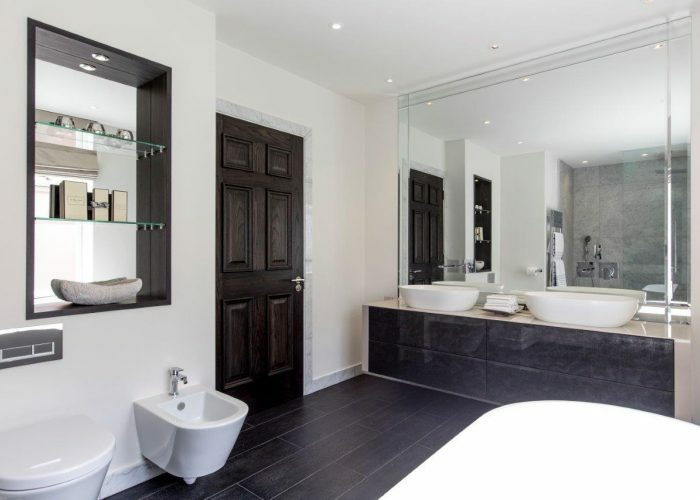 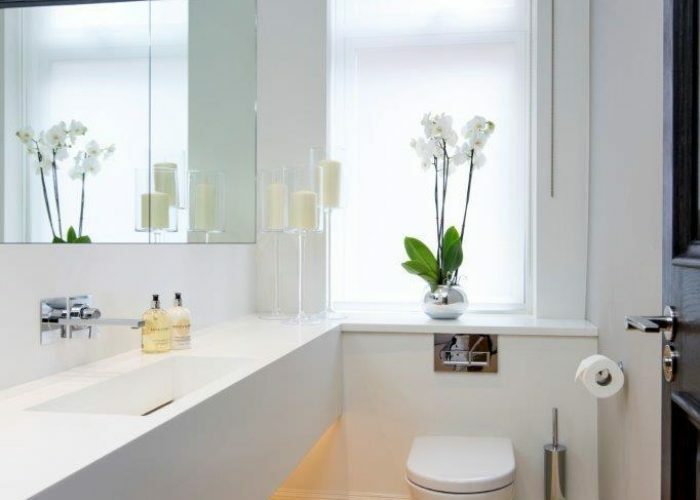 CNID were heavily involved with this new build project from concept to completion, working alongside an architectural team, leading on to finish the show house procuring & installing the furniture & soft furnishings to create a turnkey solution.